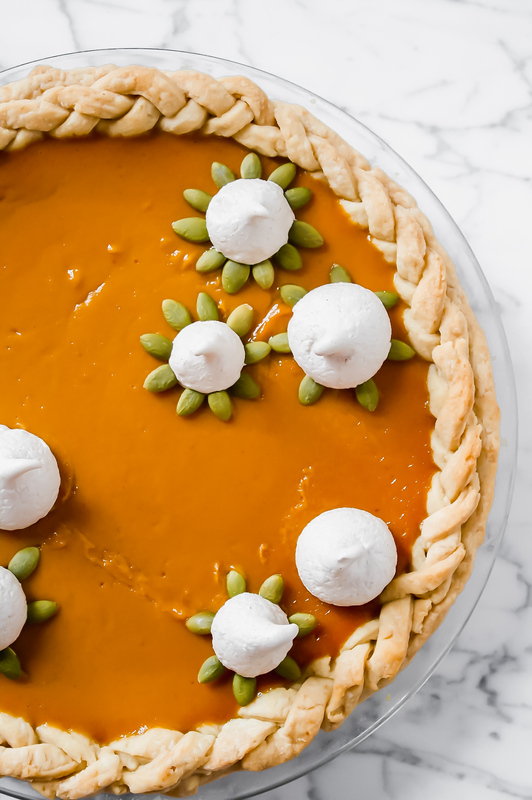 These easy meringue cookies, flavored with warm spices and studded with pepitas, add flare and beauty to your cookie tray or even your pumpkin pie. Crisp and packed with flavor, they’re great on their own or as a garnish on tarts and pies! How do you make meringue cookies? Although they may seem a bit intimidating, they’re actually pretty easy to make! They do require a bit of patience however. Why do meringue cookies bake so long? The reason meringue cookies bake at a low temperature for a longer period of time is because they are intended to be light, crispy cookies. So, allowing them to bake low and slow ensures their moisture is evaporated and allows them to become crisp and airy. How do you store meringue cookies? Store baked and cooled meringue cookies in an airtight container at room temperature. Yes, they are safe stored at room temperature. Do not refrigerate meringue cookies, as that will reintroduce moisture which will make them soggy. Stored in an airtight container at room temperature, meringue cookies will last up to two weeks but are best within the first week. This comes down to the age-old question—what is the current enemy in the food world, sugar or fat? Meringue cookies are fat- and cholesterol-free. However, they’re mostly made of sugar. So I suppose it depends on what you’re going for. If you’re looking for a low-sugar dessert, then this isn’t it. If you’re looking for a low-fat dessert, well then you’ve struck gold! But to answer the question, no, I wouldn’t say meringue cookies are all that healthy. They certainly aren’t terrible, especially since they’re small, but they do pack quite a bit of sugar, so keep that in mind. ZK’s motto when it comes to sweet and the holidays? Everything in moderation. 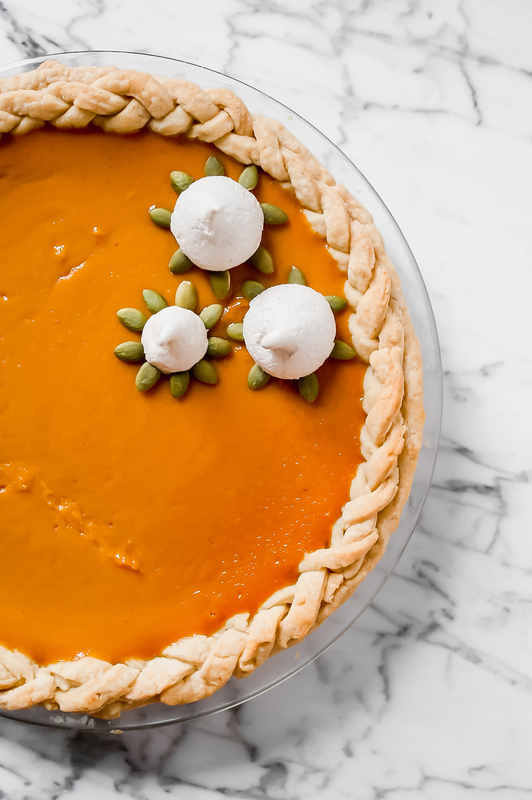 These fall spiced meringues are the perfect tiny treat or addition to pumpkin pie! Heat oven to 225°F. Line two baking sheets with parchment paper. 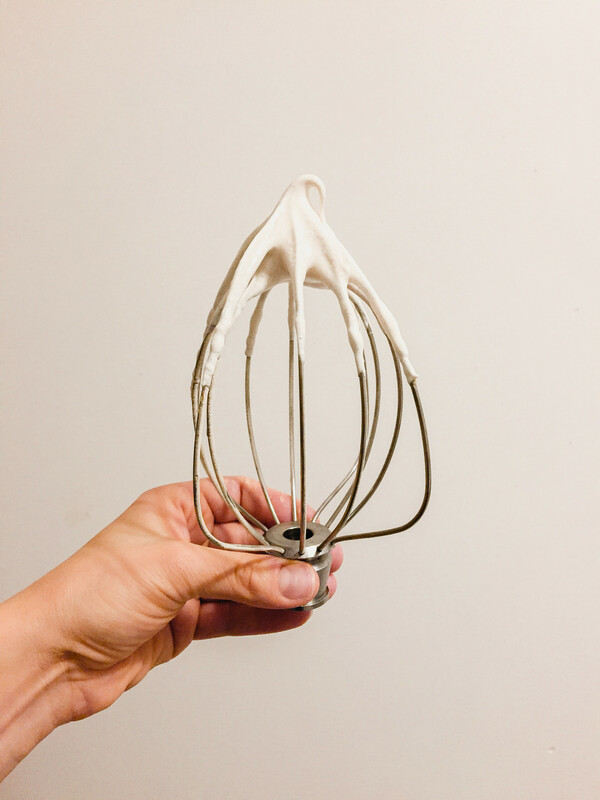 Whip egg whites, vanilla, and salt in a stand mixer on high until soft peaks form. Meanwhile, whisk together sugar, cornstarch, cinnamon, and nutmeg in a separate bowl. With mixer on medium, slowly add sugar mixture until combined. Increase speed to high and whip until stiff peaks form, about 45 seconds. Transfer meringue (whipped egg white mixture) to a piping bag fitted with a wide round tip. 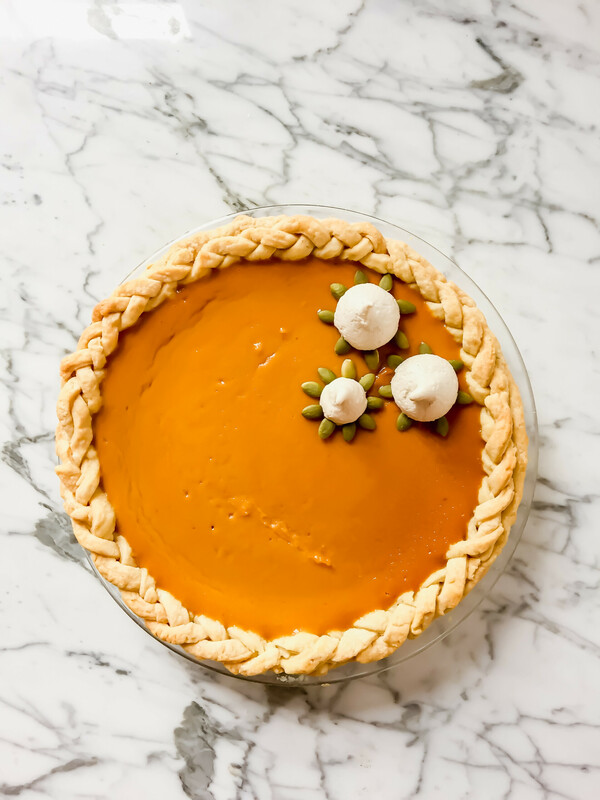 Pipe 1-inch dollops or teardrop shapes (about 1 tablespoon) onto prepared baking sheets. Arrange pepitas around base of piped meringues, and bake 1 hour. Turn oven off and keep meringues in oven to dry for 1 hour. 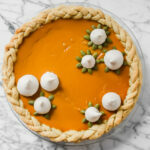 Store meringues in an air-tight container until ready to eat or decorate pie.